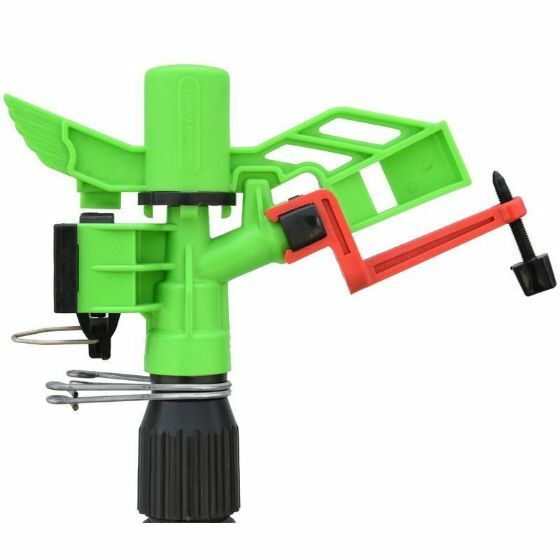 IrrigationBox proudly presents revolutionary new generation low volume DuCar Atom 15 PC LOW FLOW sprinkler! The Atom 15 PC LOW FLOW sprinklers, small and medium discharge, operate over a full 360 degrees or adjusted angle. 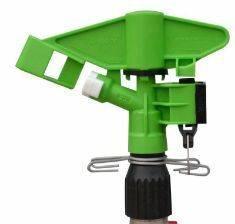 It is equipped with various interchangeable nozzles and an adjustable jet breaker. This model, made from engineering plastics, is long lasting with optimum efficiency. It is ideal for fixed installation and over-tree irrigation of orchards, vineyards and nurseries. 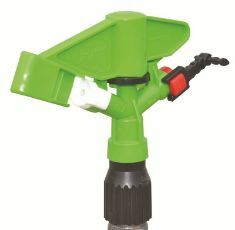 The Atom 15 PC LOW FLOW sprinkler is most commonly used for residential and vegi garden spray irrigation. 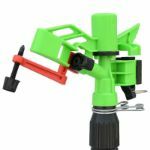 This sprinkler has a low flow sprayer, specifically designed to operate at different angles and under extreme temperature conditions. 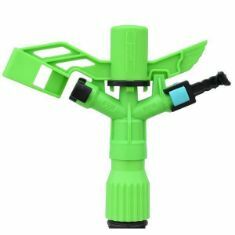 It is a male rotor 1” circular farm, made of engineering plastic. Best sprinkler I have found so far. Thinking of buying another! That way I can have two for front field and two for back! Better quality and infinitely better than I ever hoped. I will certainly buy another one. Thanks!! Fast payment fast feedback thank you very much hope we do more soon.